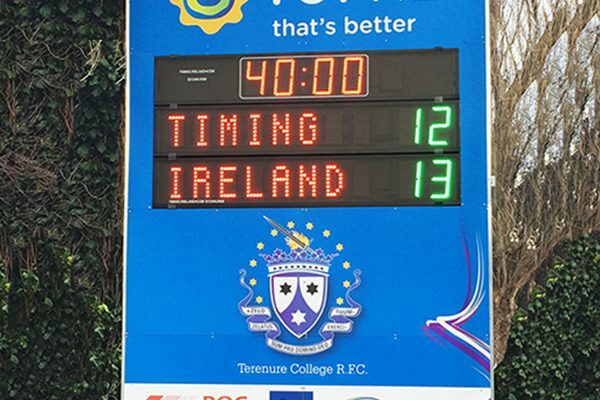 LED Rugby & Soccer Scoreboard for hire. 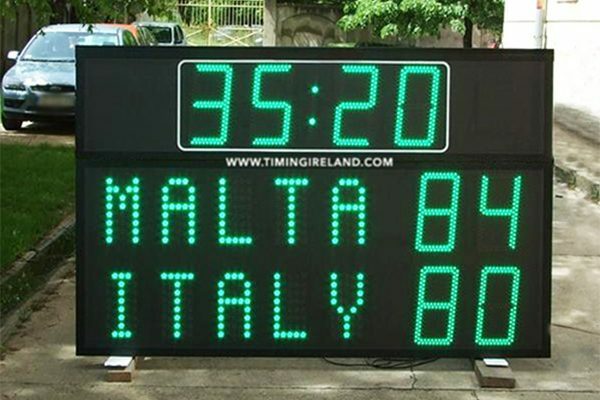 Large scoreboard with ultra bright LED scoring digits for home & away. 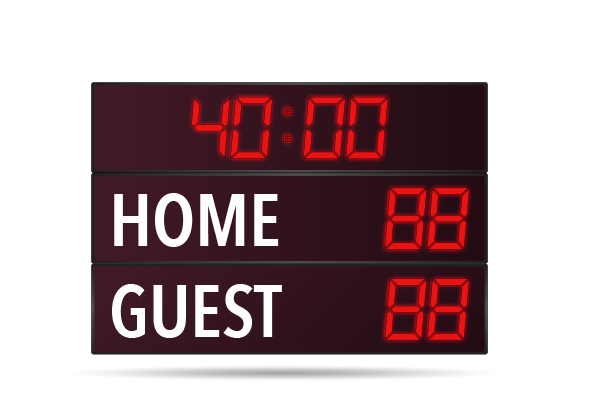 Includes LED game clock. Can count up or down. Sticker names of Home & Away. 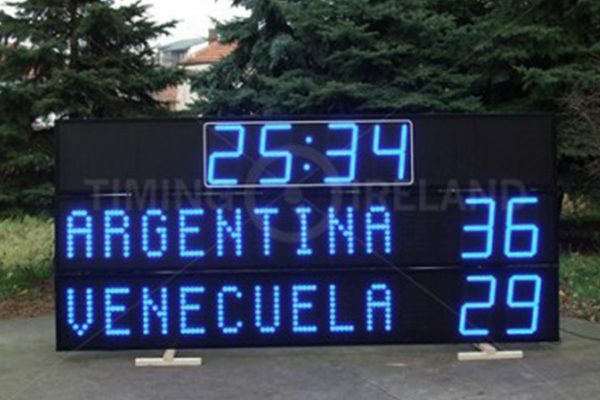 Rugby / Soccer Scoreboard is controlled wirelessly with remote control. Easy to use.